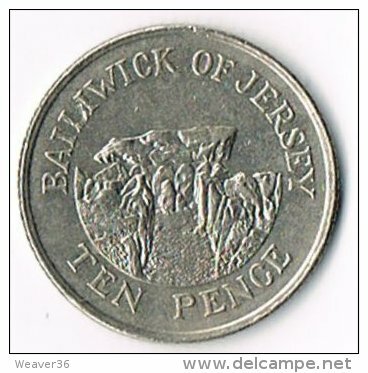 united kingdom - Jersey km-number. 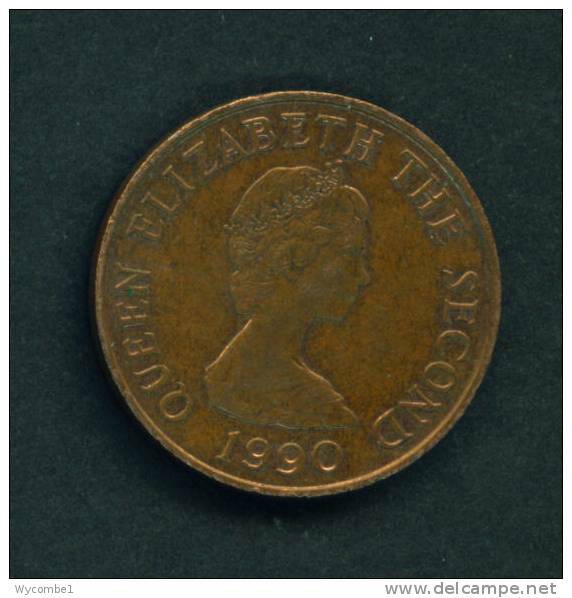 : 21 1957 extremely fine Bronze extremely fine 1957 1/12 Shilling Elizabeth II. 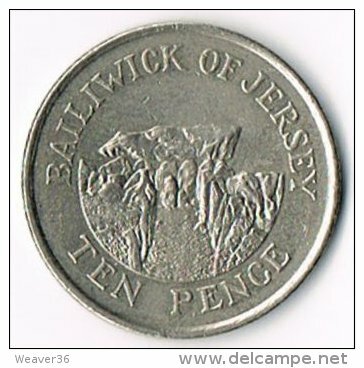 united kingdom - Jersey km-number. 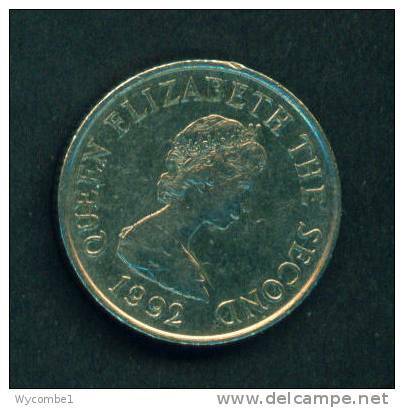 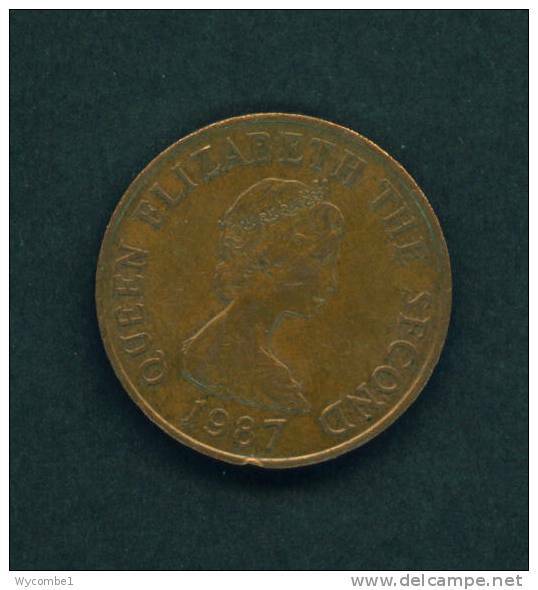 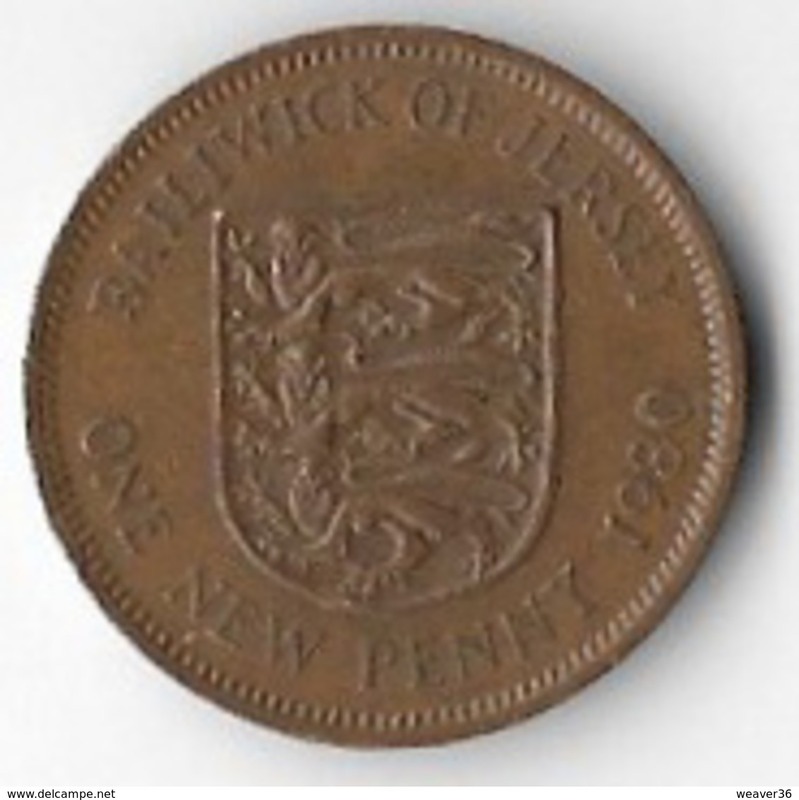 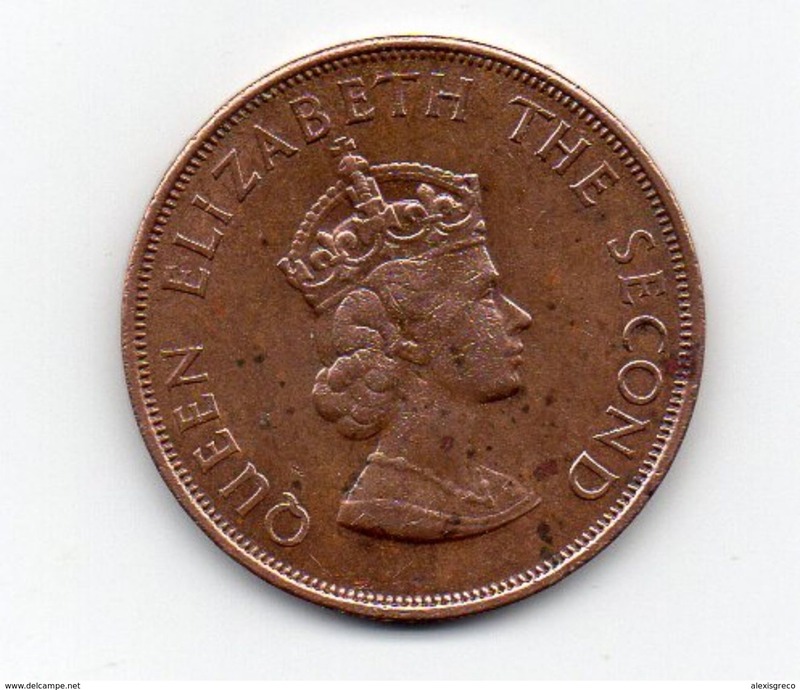 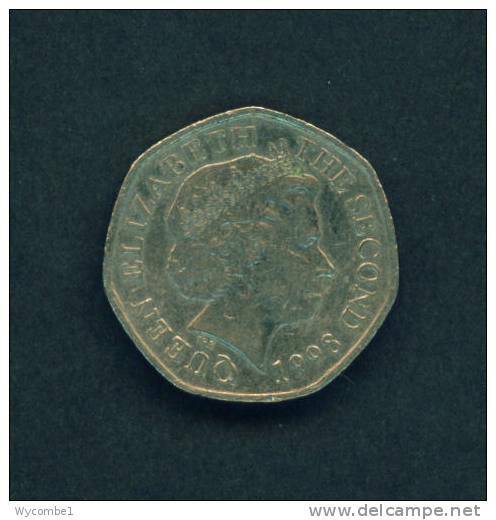 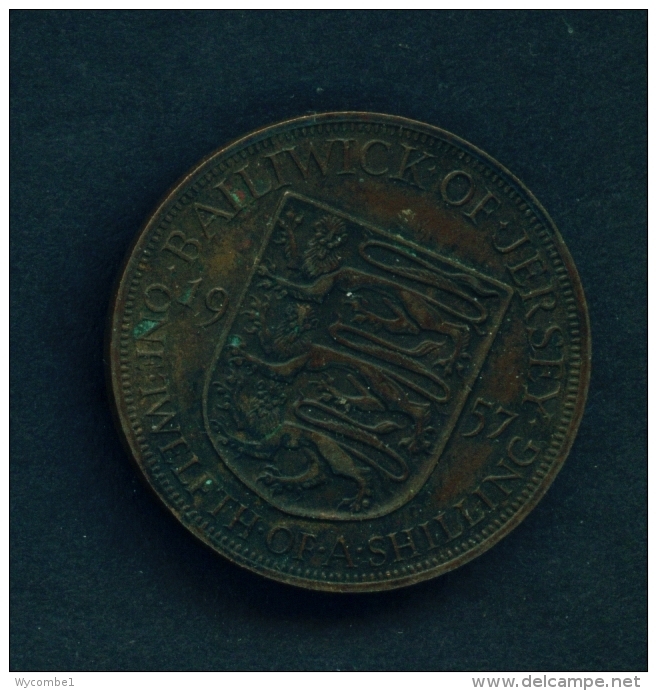 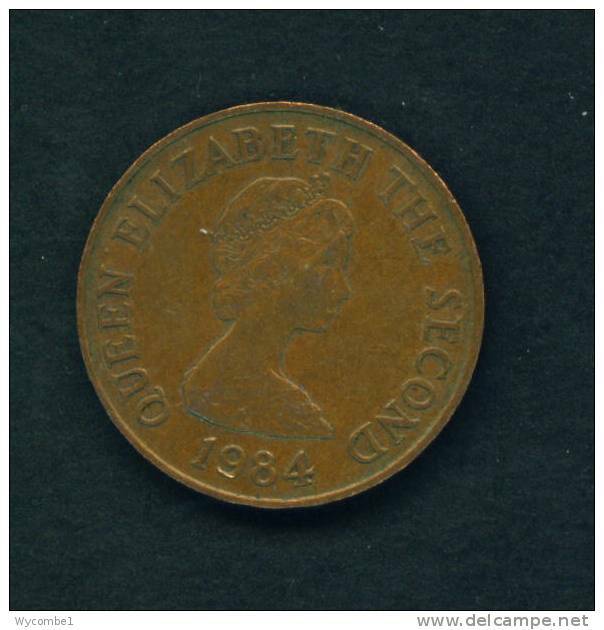 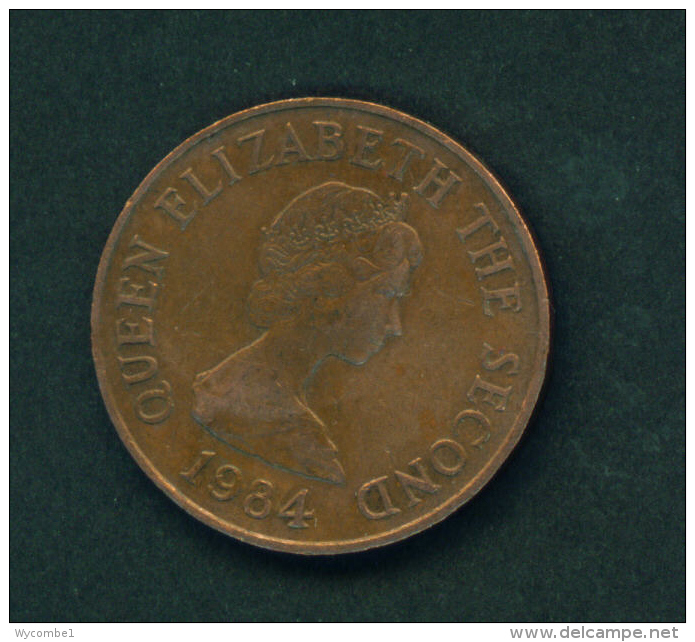 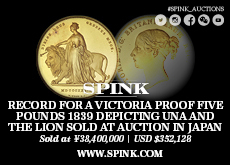 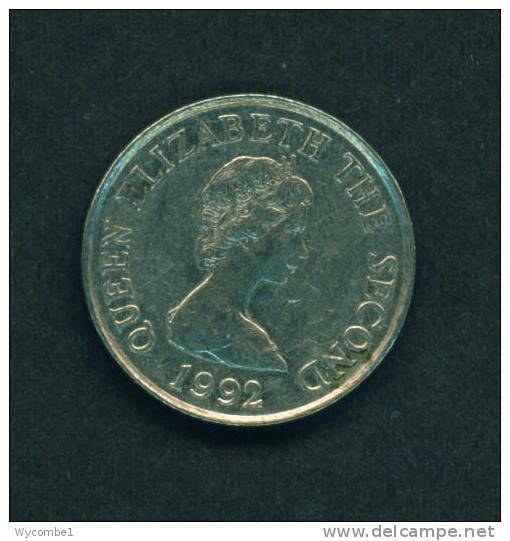 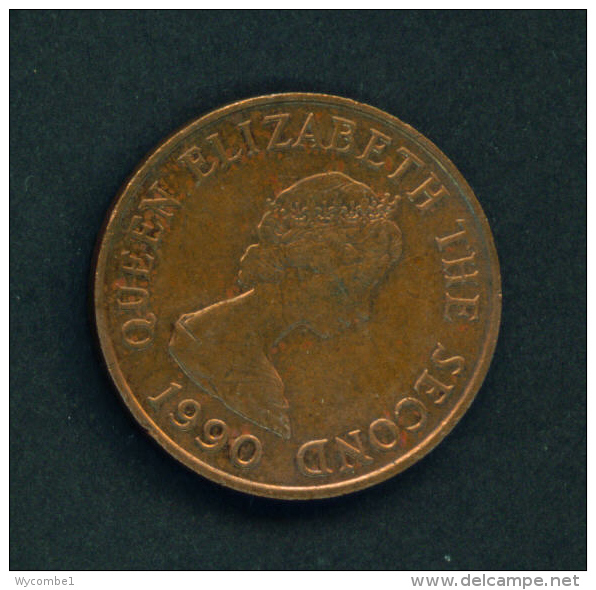 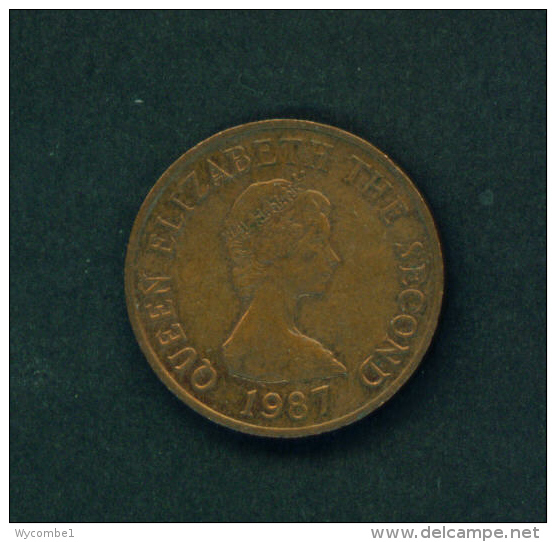 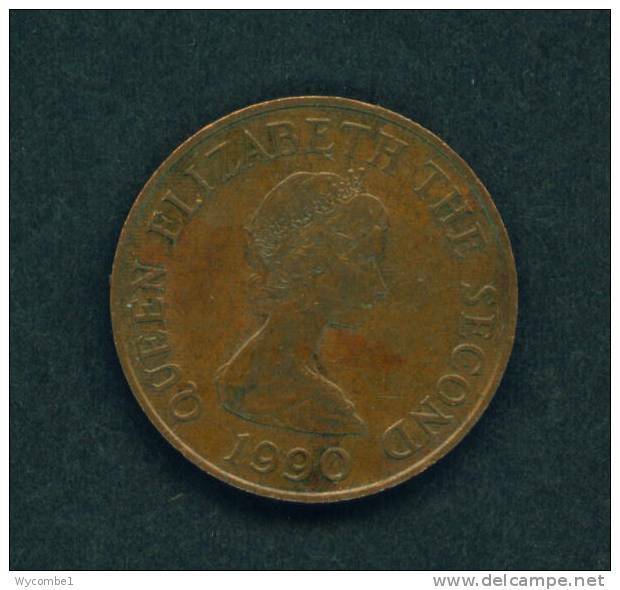 : 23 1960 extremely fine Bronze extremely fine 1960 1/12 Shilling Elizabeth II. 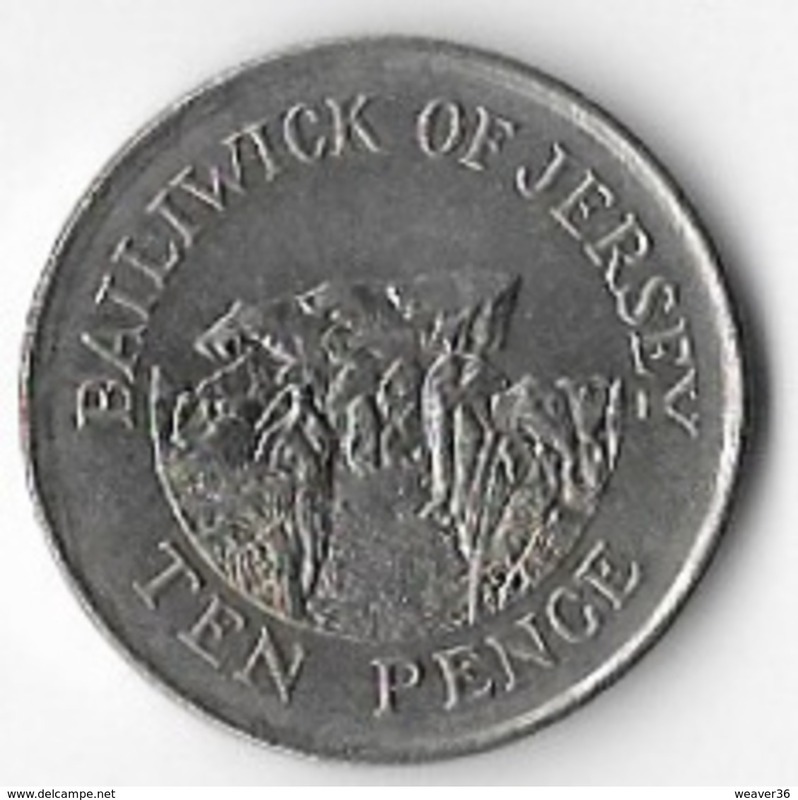 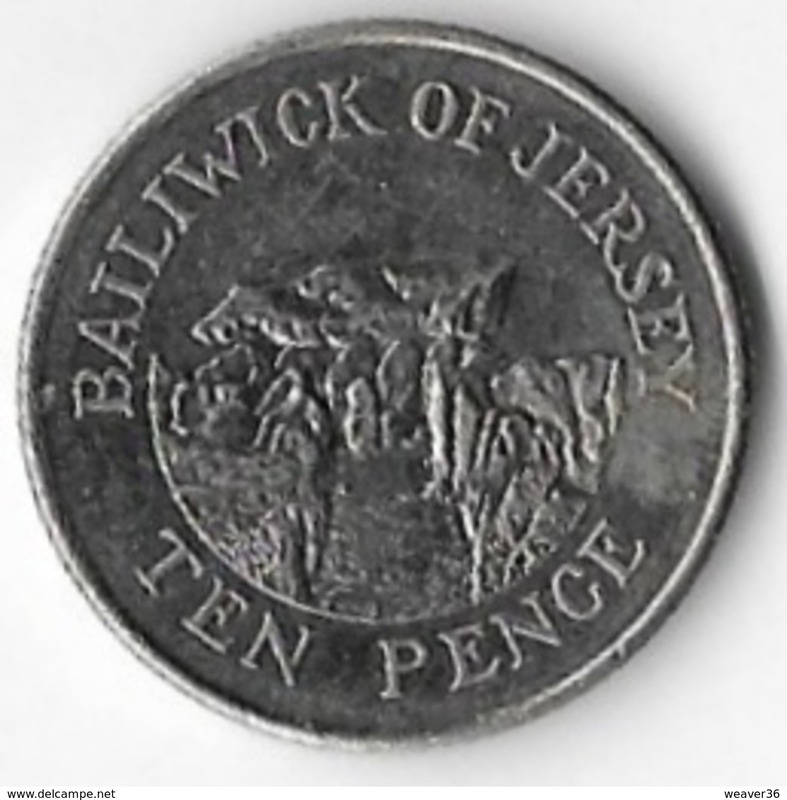 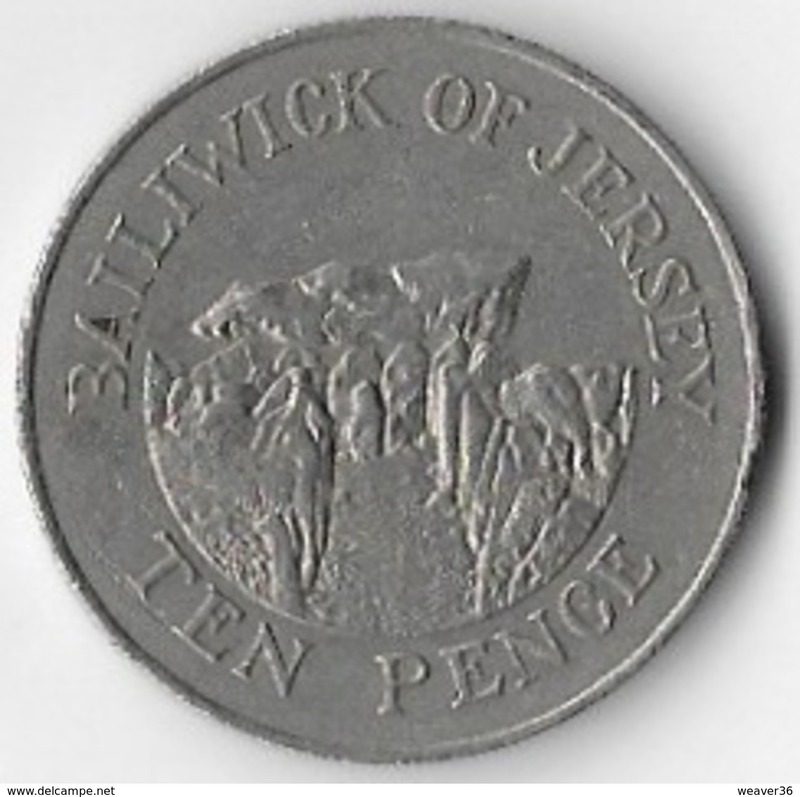 JERSEY - 1971 1p Circ. 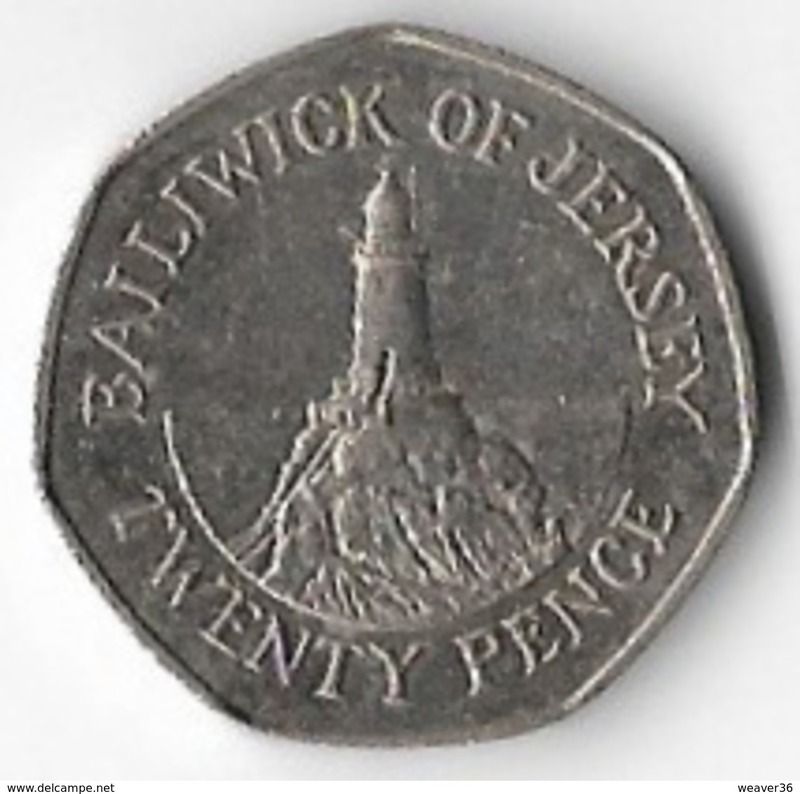 JERSEY - 1992 10p Circ. 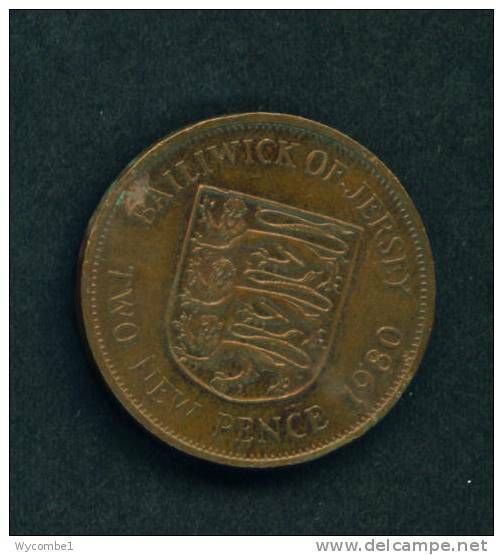 JERSEY - 1980 5p Circ. 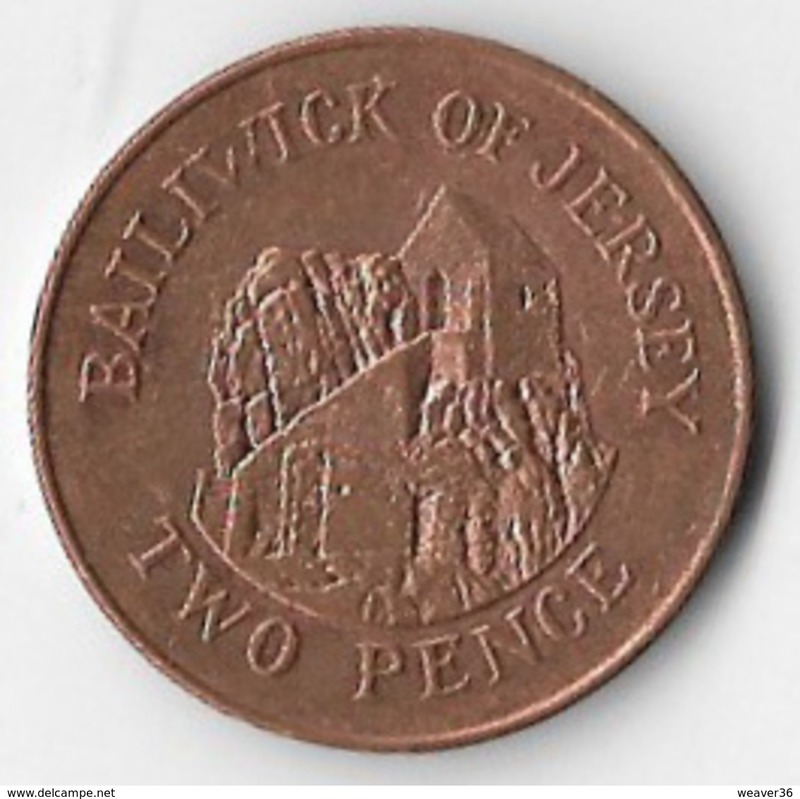 JERSEY - 1984 2p Circ. 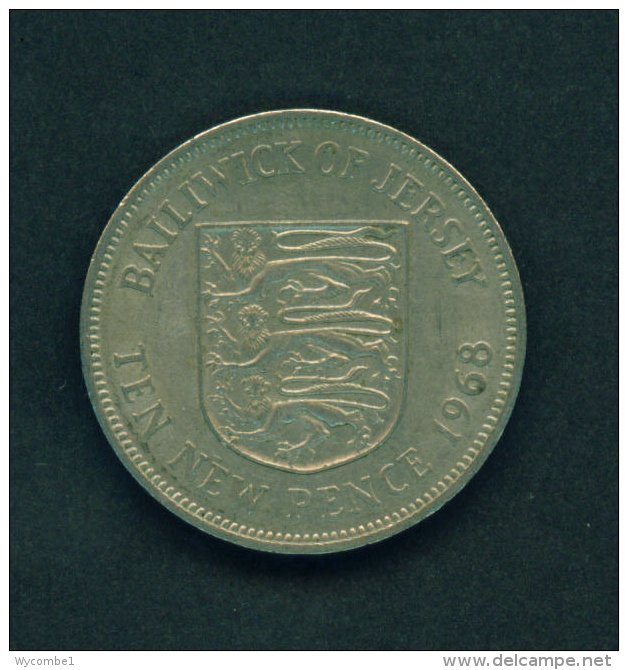 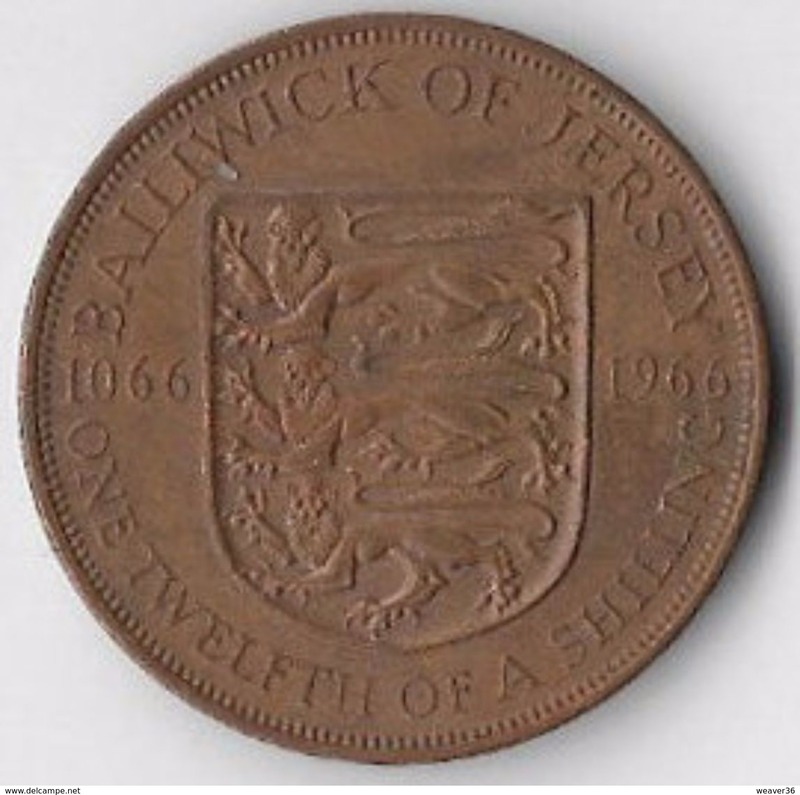 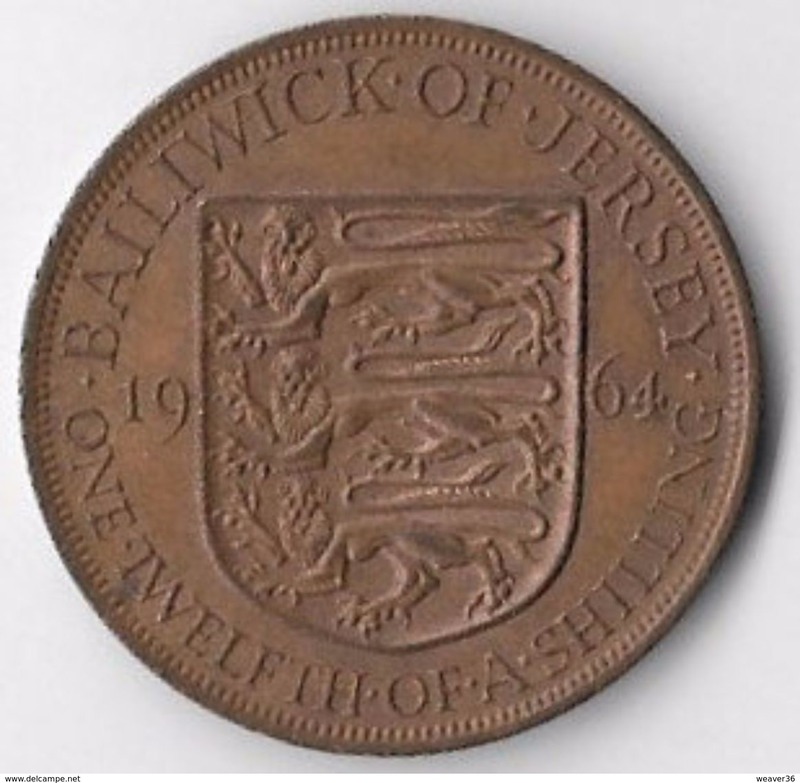 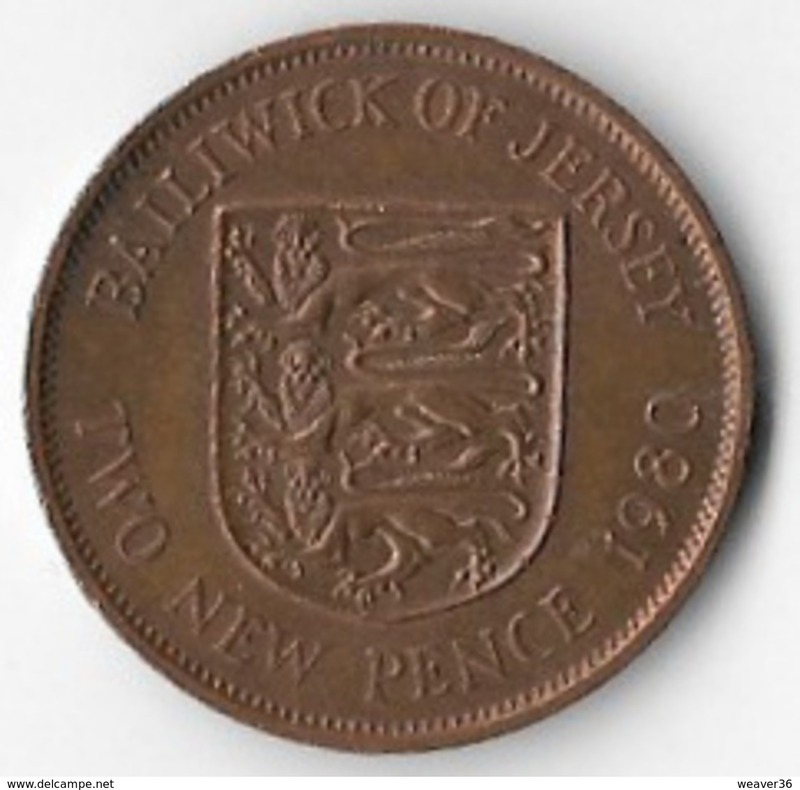 JERSEY - 1968 5p Circ. 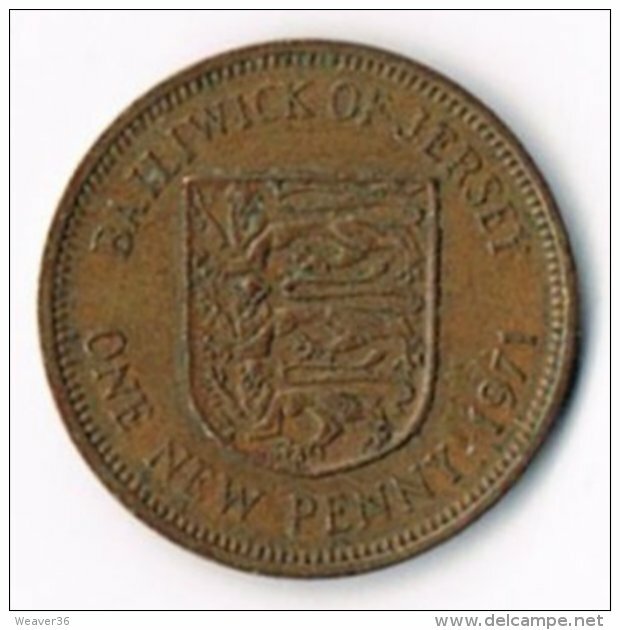 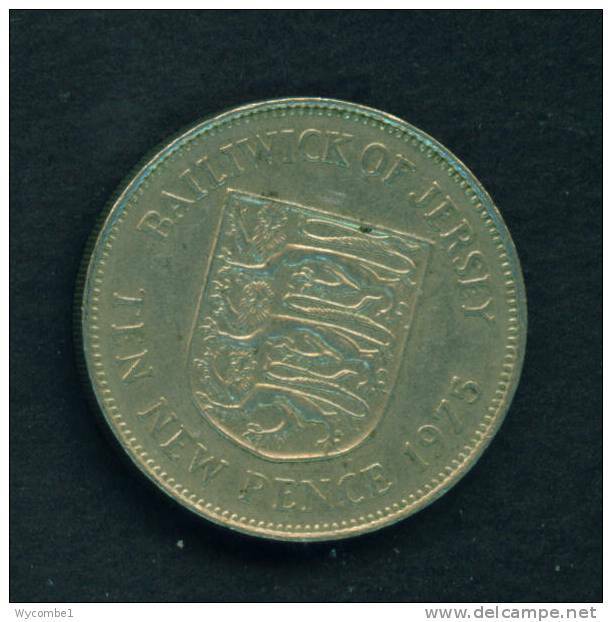 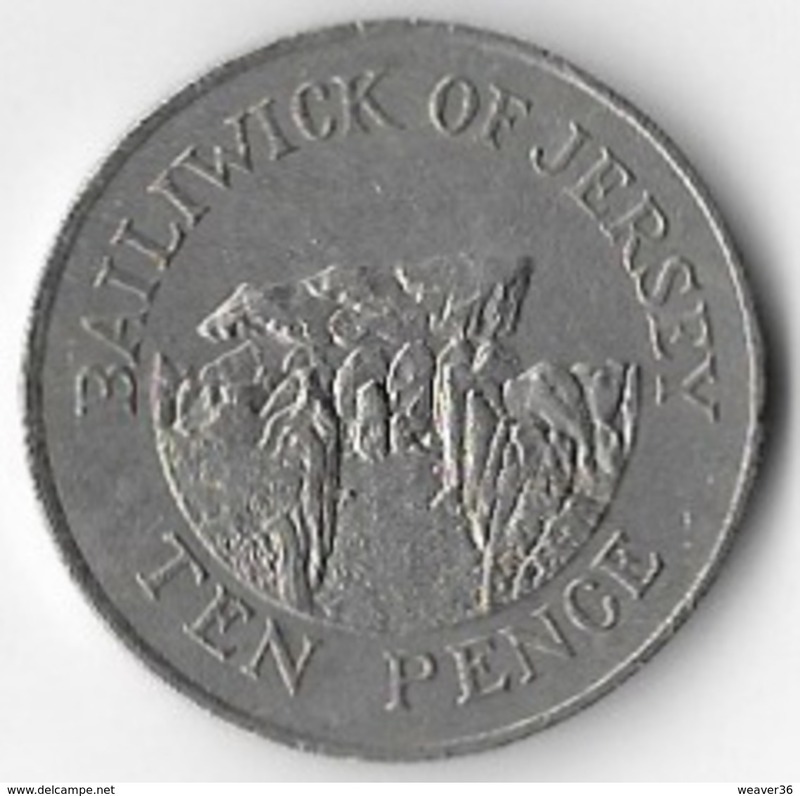 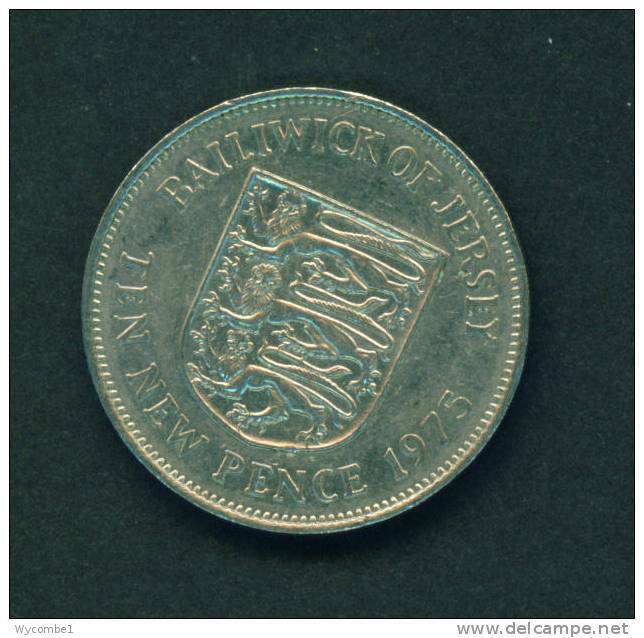 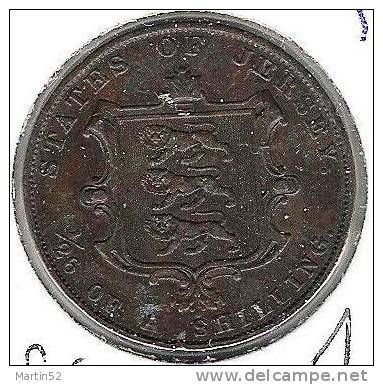 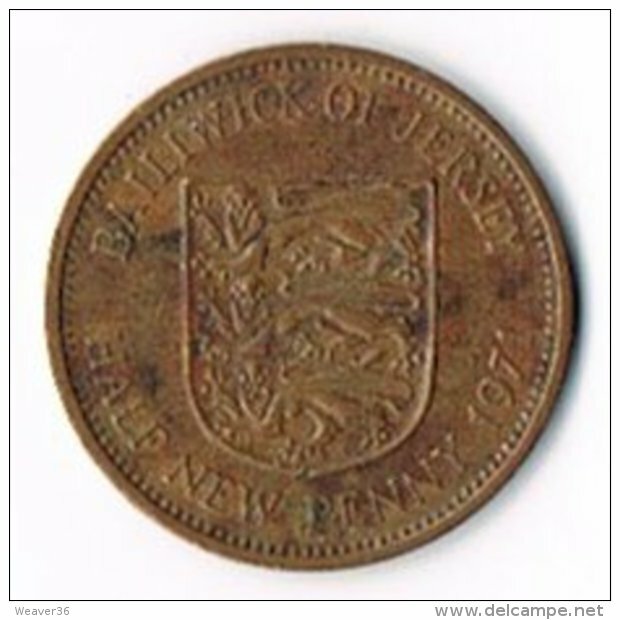 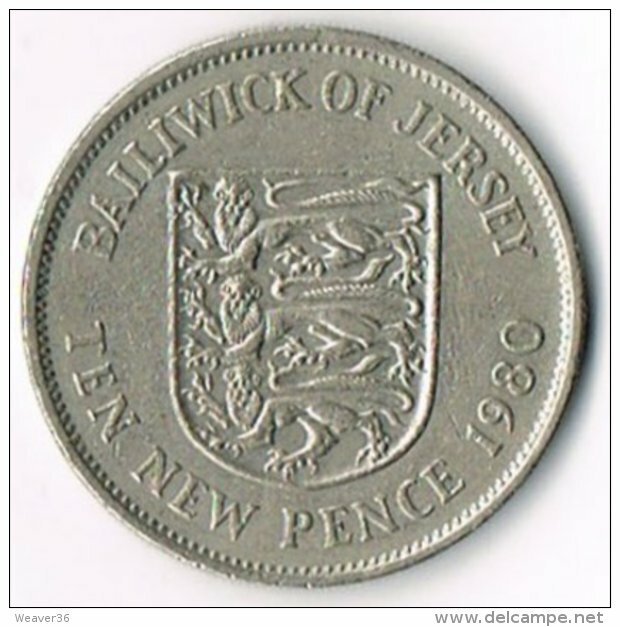 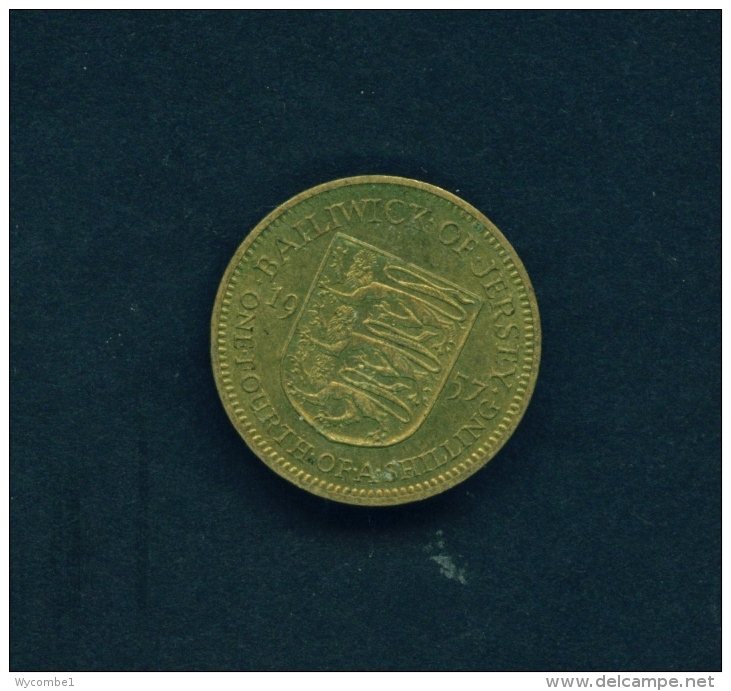 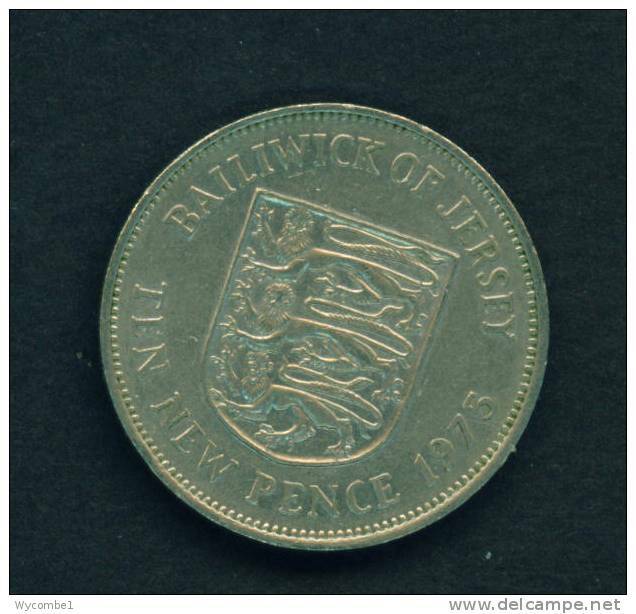 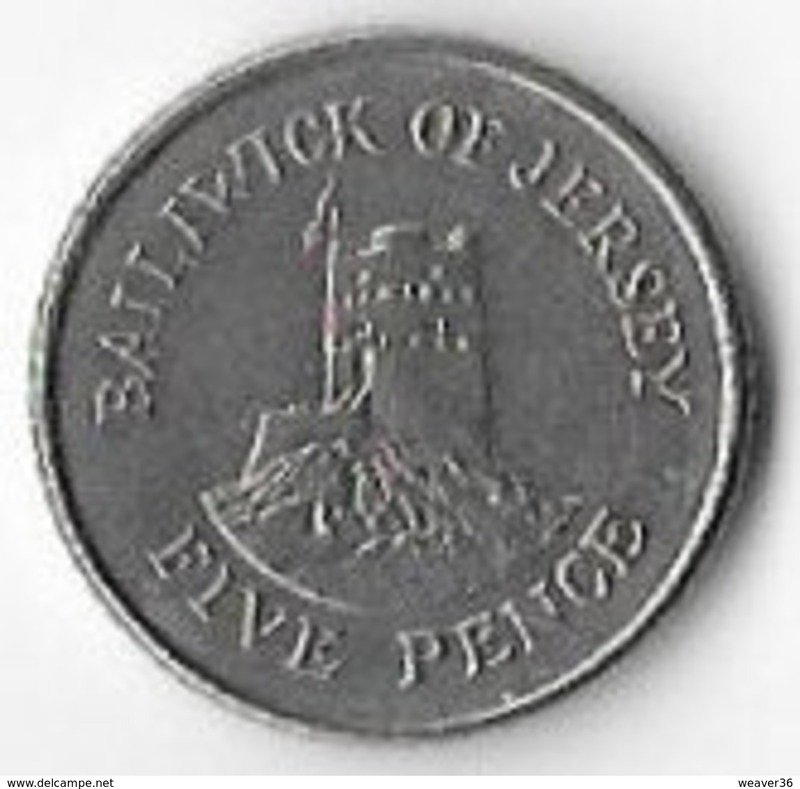 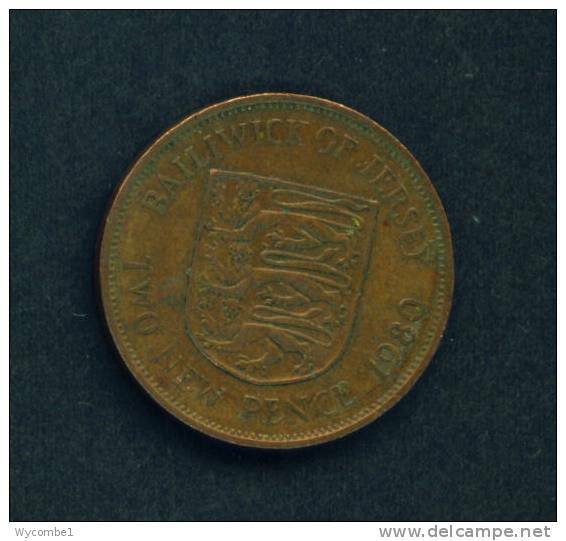 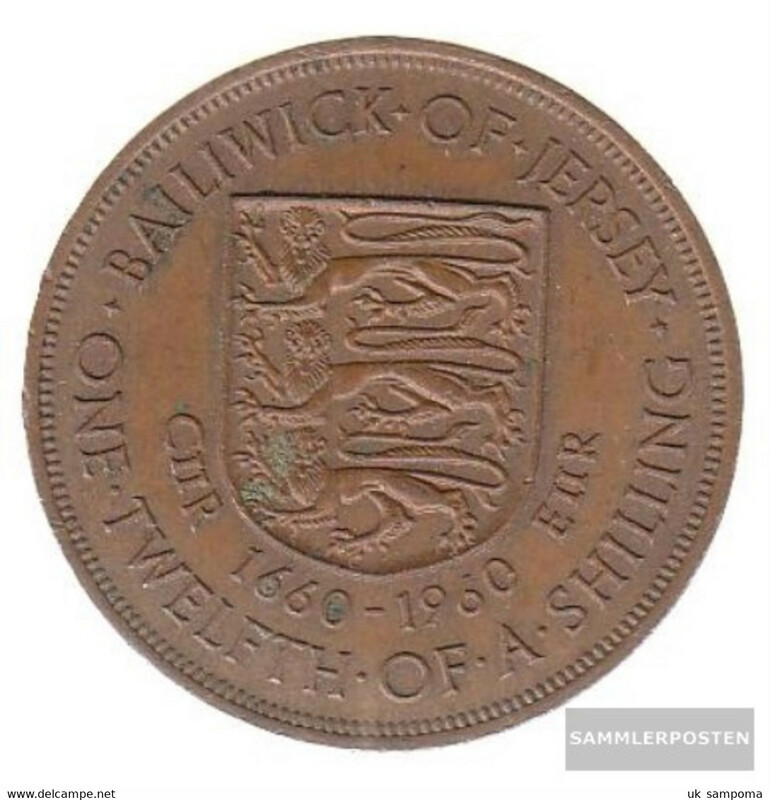 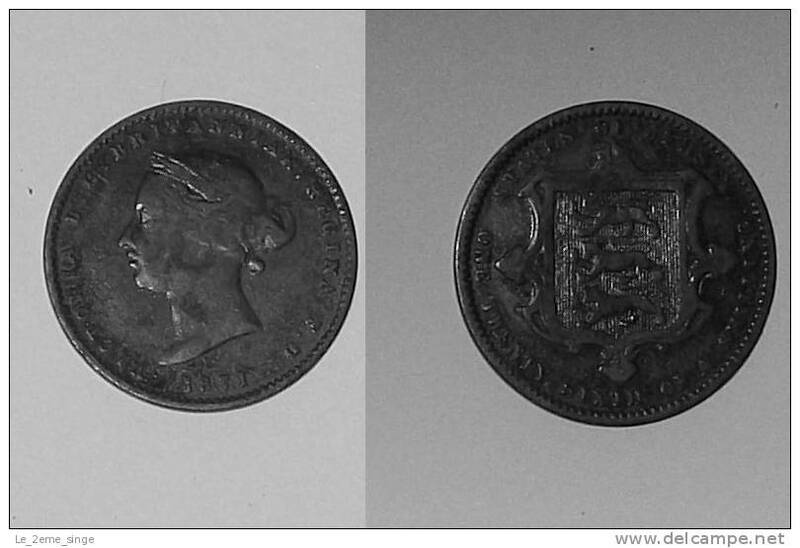 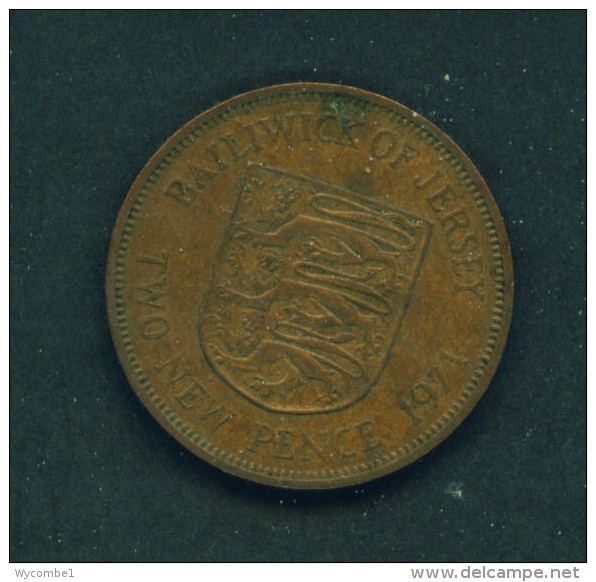 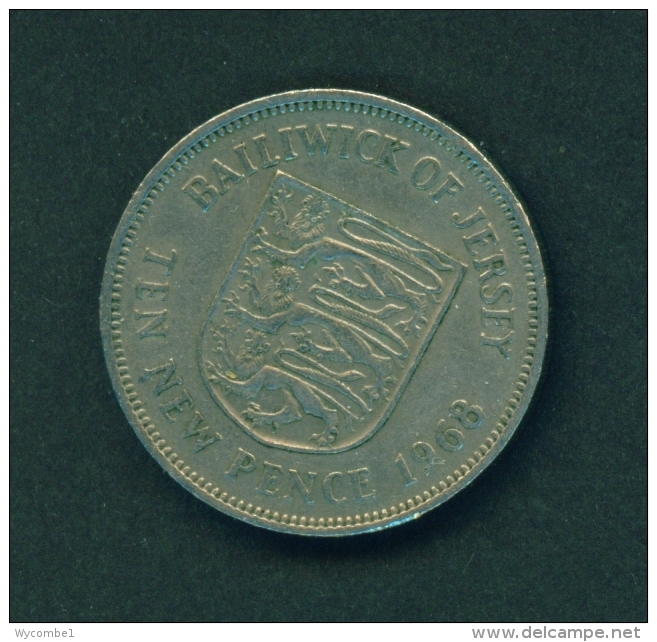 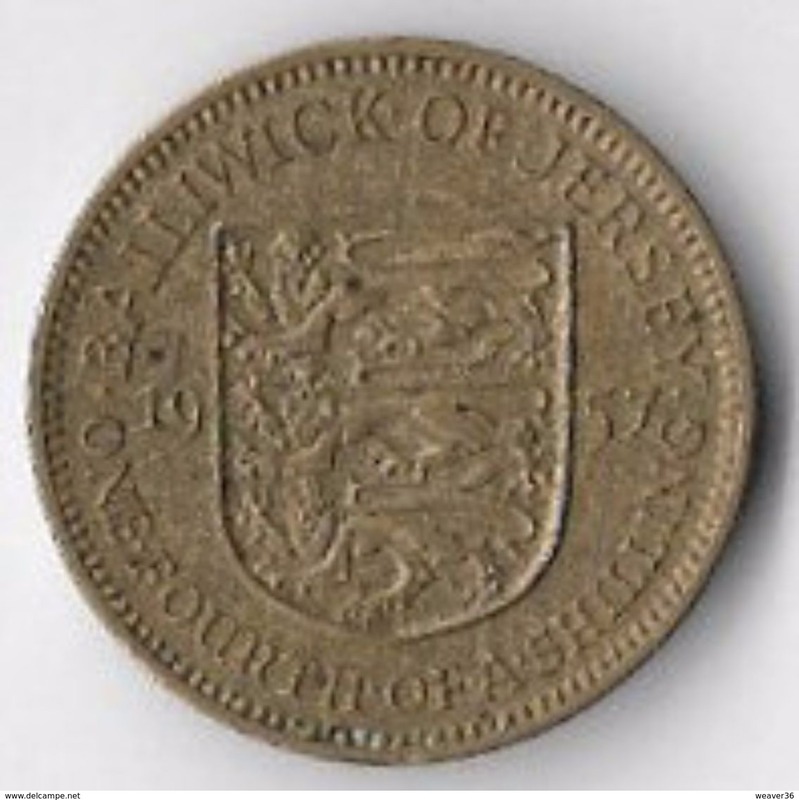 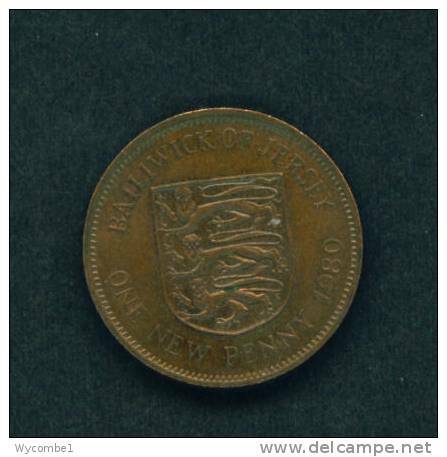 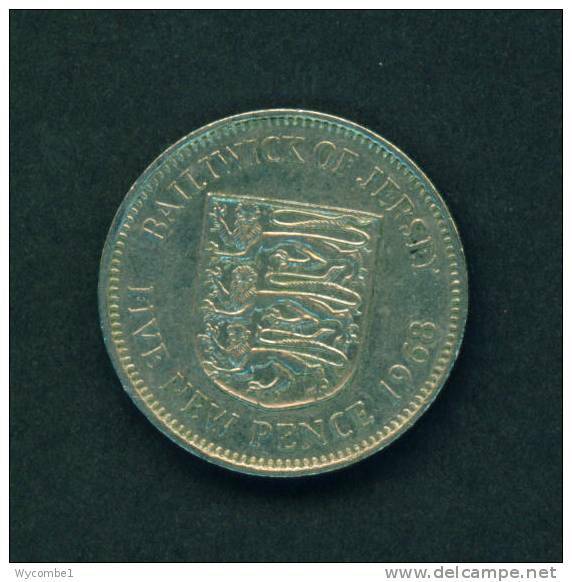 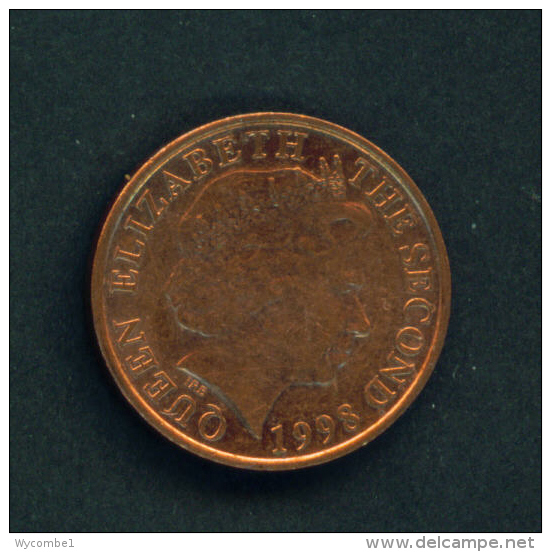 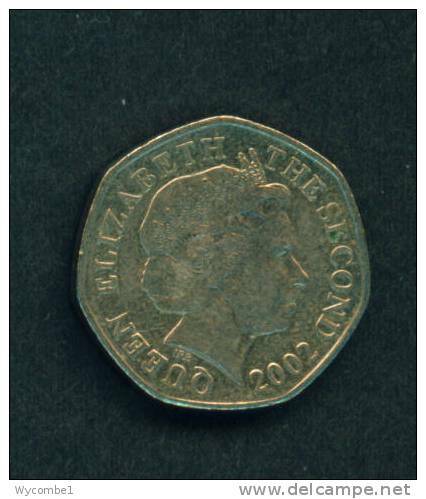 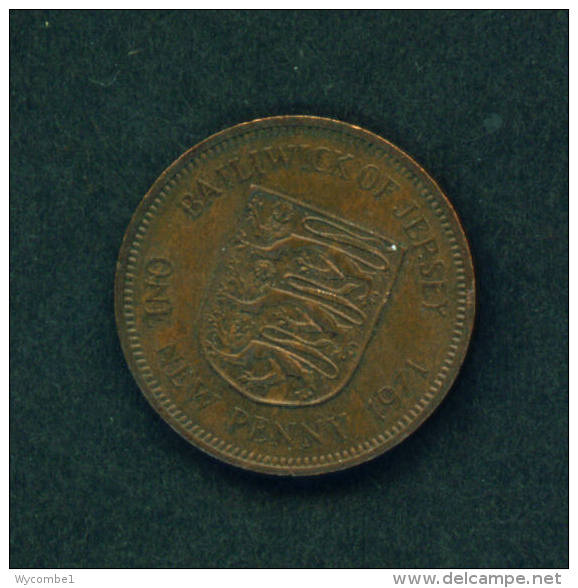 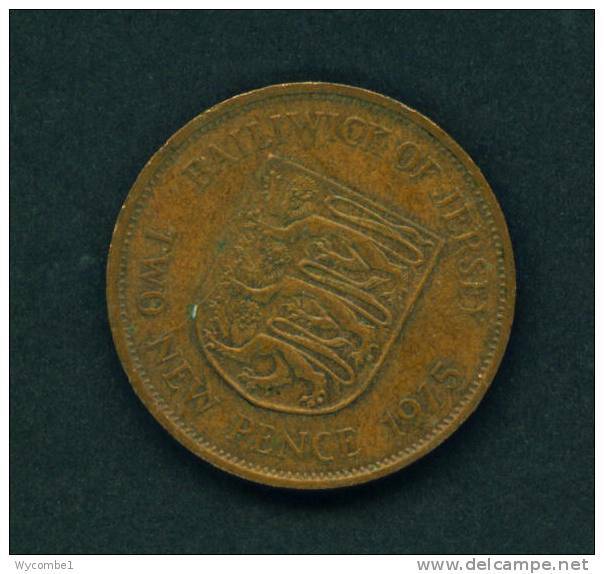 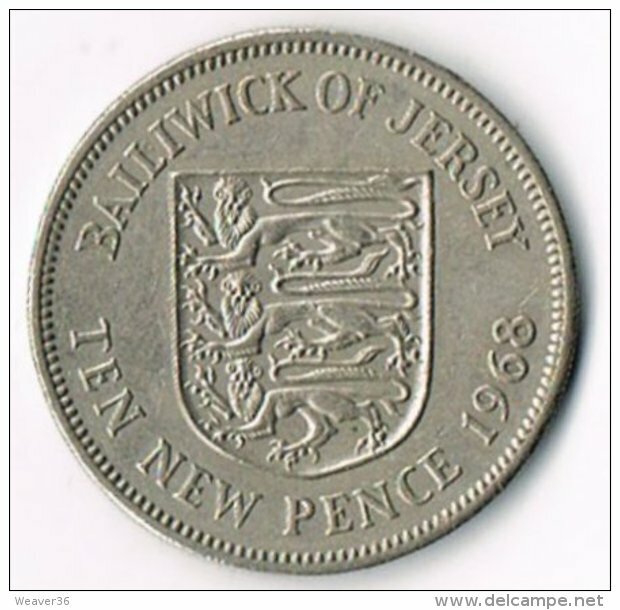 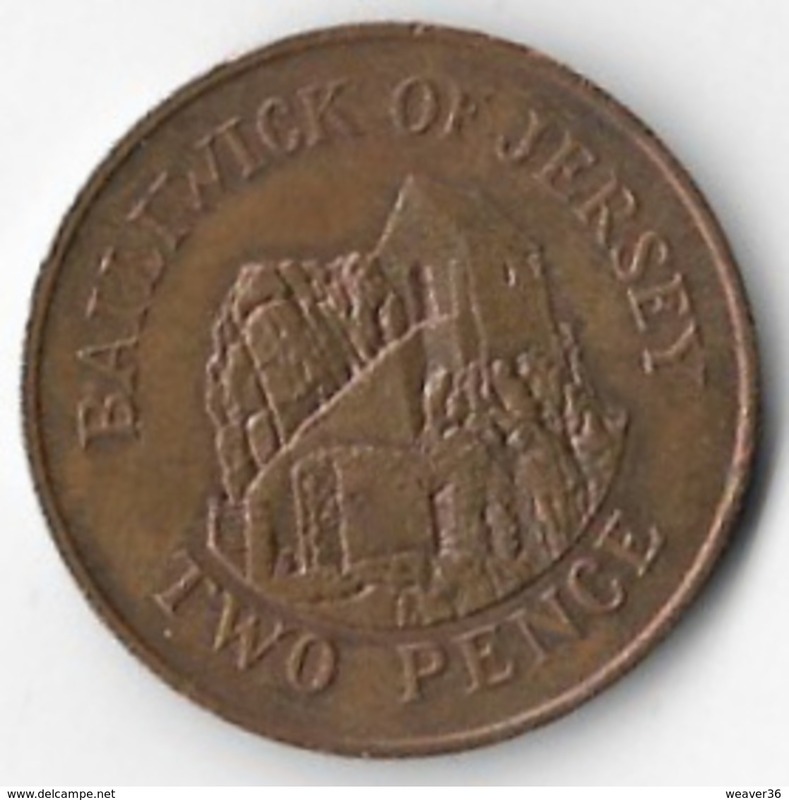 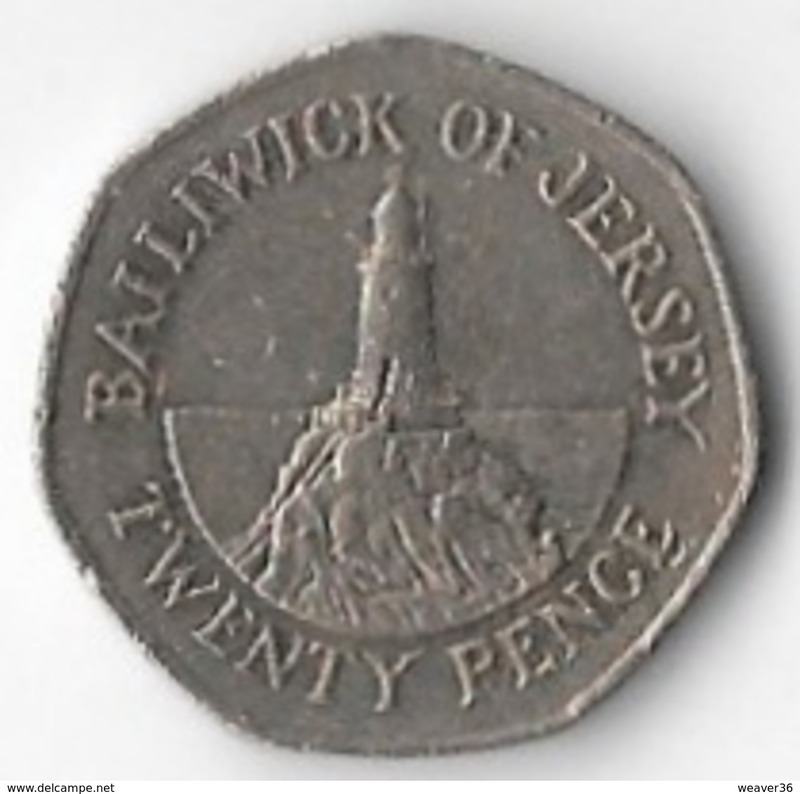 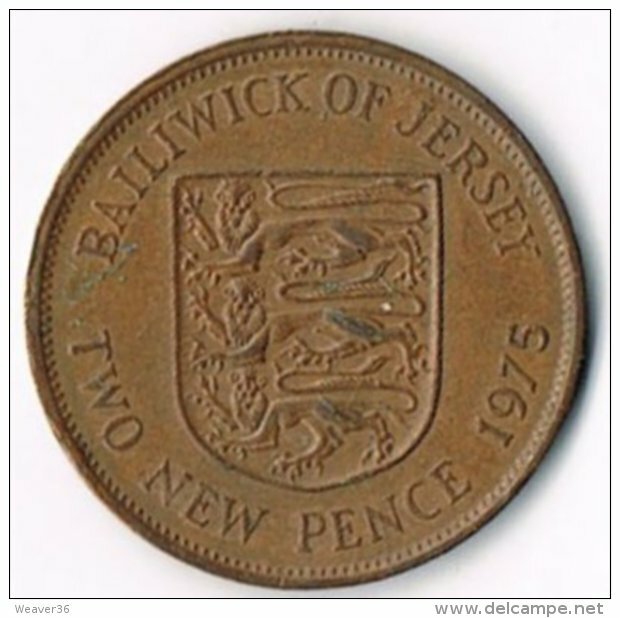 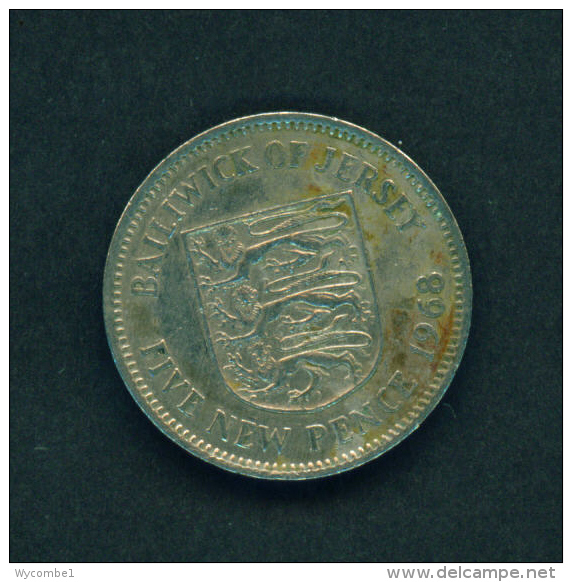 JERSEY - 1975 2p Circ. 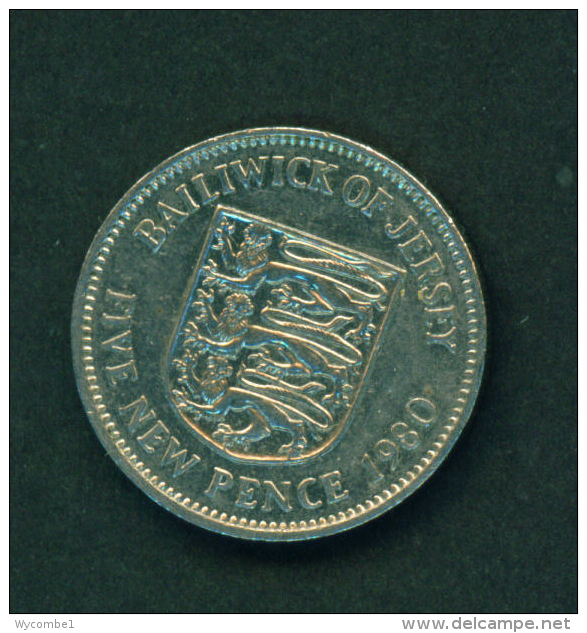 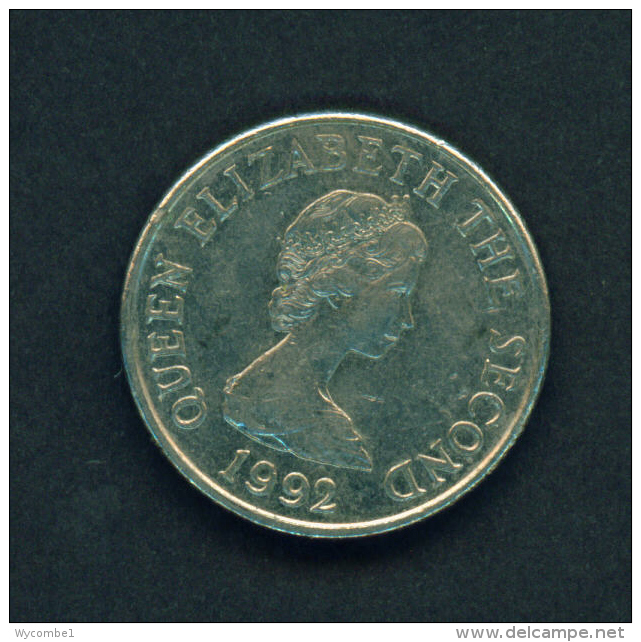 JERSEY - 1990 2p Circ. 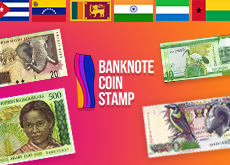 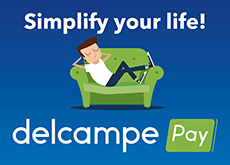 There are 1155 items which correspond to your search on Delcampe International.